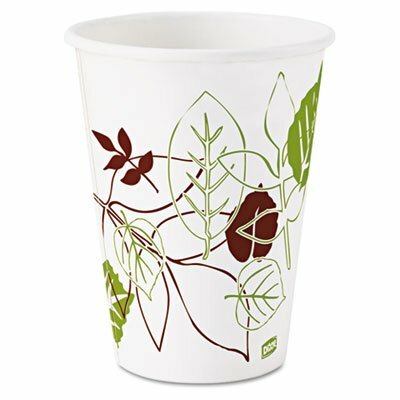 Dixie Pathways Polycoated Paper Cold Cups, 12oz, 2400/Carton These cold cups are engineered with two-sided polycoated paper to help protect against soak-through and improve rigidity. Perfect for everyday cold beverage use. Cup Type: Cold; Capacity (Volume): 12 oz; Material(s): Paper; Theme: Pathways.